Half-vampire Abby Tate is determined to learn more about the sorceress powers that were awakened inside her when she was turned into a vampire—making her a whole new hybrid species. There’s a group of rogue vamps banding together and forming a Resistance against the vampire governing body, The Head Council, and Abby’s newly discovered powers are the key to the Council’s victory. Now the Resistance will do anything possible to remove the hybrid threat, and with no other options, Abby is forced to rely on the aid of the Council, yet can she trust the very vampires that hunt for her human lover? And even worse, can she fight the unwelcome attraction that’s growing between her and one of those ancient vampire rulers? Add Crimson Flames to your GoodReads Shelf. Purchase Crimson Flames on Amazon. 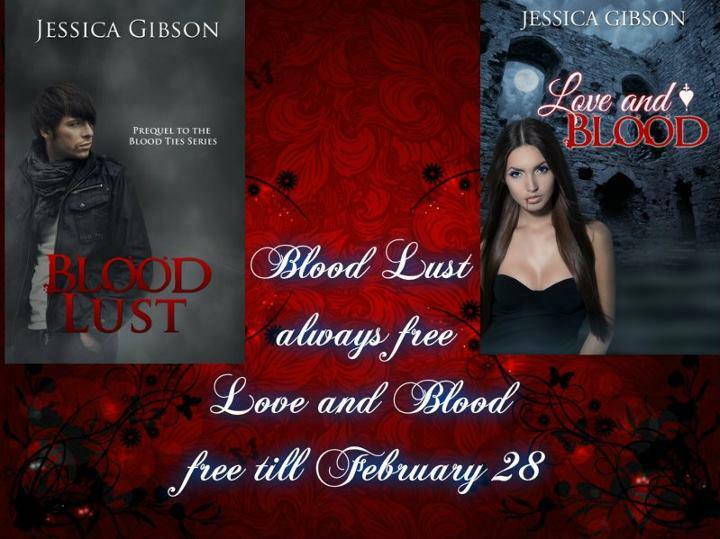 FAN-tastic Author Jessica Gibson Party Giveaway! 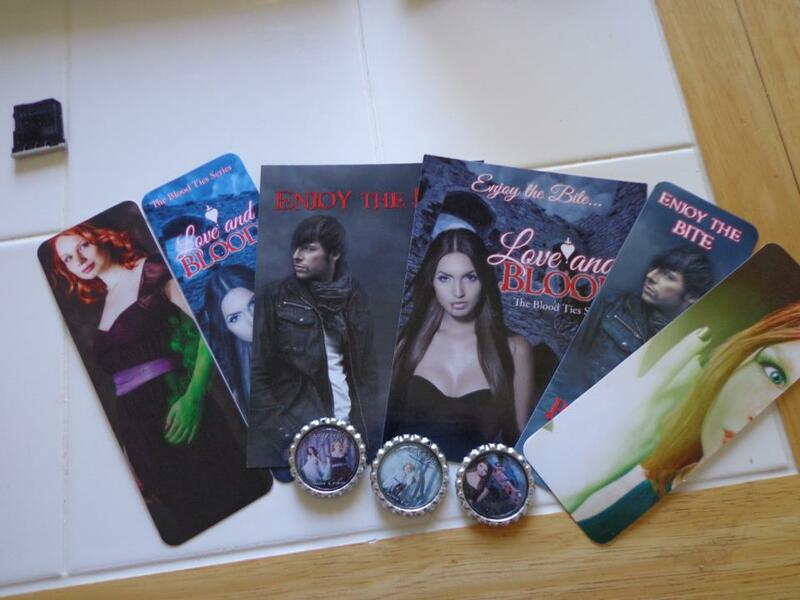 Join us for this weeks FAN-tastic Author Jessica Gibson Party Giveaway! We are doing loads of contests, giveaways and games so don't miss it. This week we are giving away a great swag pack from Jessi's books. Ok so here's the way you enter. Make a poster promoting Jessi's book. 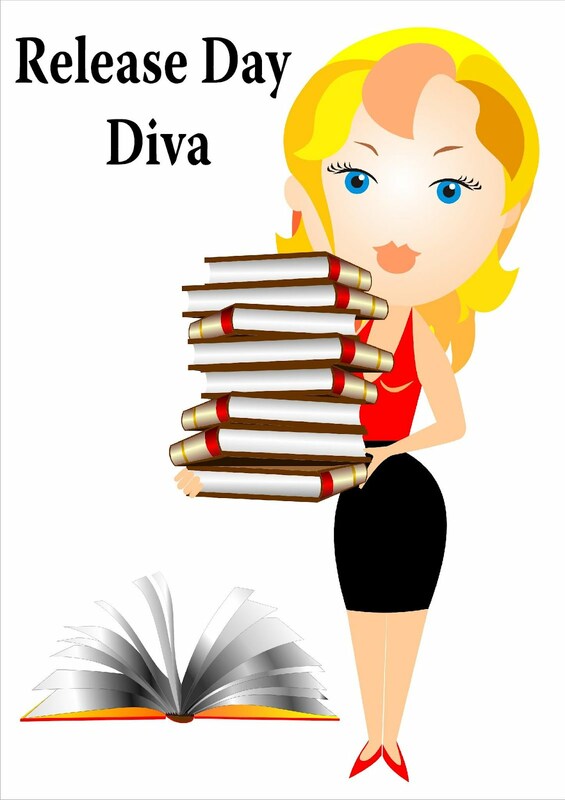 To view all of her books click here on her Amazon author page. Then post your poster in the event page as your entry. On March 8th the winner will be chosen out of all the entries on the event page. Good luck! I can't wait to see what you come up with! Life was pleasantly normal for Gala Rhyce—that is, until her mom moved the family to Flagler Beach, Florida. Now—despite the palm trees, ocean breezes, and cute surfer guys—Gala is miserable…until she meets Trista. Trista makes a great friend, except for one thing: she's a ghost. Gala and her family move to Florida her artistic mother wants more inspiration. Gala is not happy at all, she misses the cold, her friends, the city. Soon she feels something is not right with the house the rent, she feels a present and when glasses fall just like that out of cabinets after her drawing felt a few times she is sure. With her brother she does a seance and the ghost tells them its a girl. later she writes automatically and it drains Gala's energy. She demands a lot of Gala wants to go out with her and steals for Gala. I recommend you buy it and read for yourself and see how a spirit can influence us. 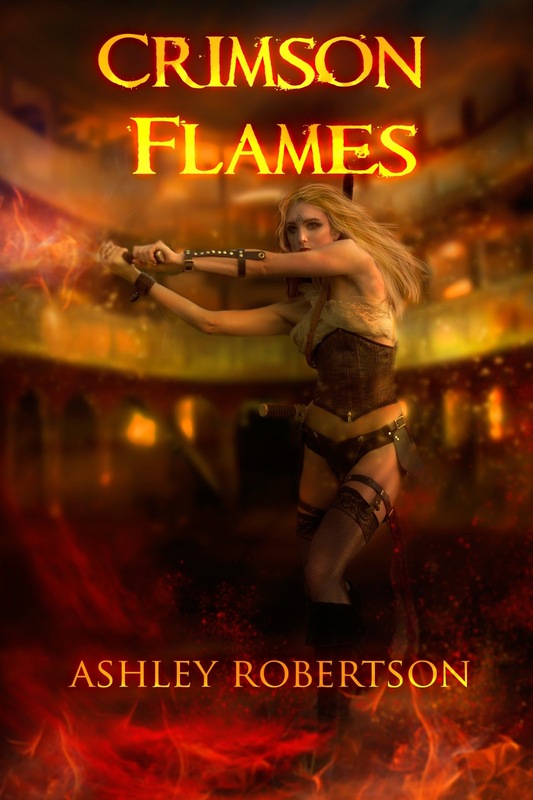 Join Ashley Robertson as she launches Crimson Flames, the sequel to her amazing book Crimson Groves on Friday March 1st from 9-5 pst. We have tons of prizes and games!! Also, join early for a chance to enter the Twitter contest, tweet to #CrimsonFlamesRelease for a chance to win a signed paperback! Teacher Cameron Baldridge is a great teacher, young, fun, loved by all students. But he goes in the forbidden direction of let himself fall for a student. although he knows it is wrong, and is warned he gives in a little. When they secretly meet in a hotel room, she dies in panic Cameron cleans all up and leaves her there. Police has no clue what happened. But then it all begins, Cameron becomes a person who is blackmailed and is doing more stupid stuff, every time he thinks it is over, it is not, the outcome of this thriller is surprising, I did not expect it at all. Cameron is a selfish person who plays with peoples feelings. 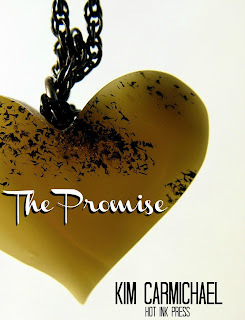 Will he get out of this mess, and will his wedding take place,.... is for you to find out. Andre de Laurent is the second son of an extremely wealthy family, which basically means he’ll always be number two. That is, until his mother’s uncle dies and leaves him a multi-billion-dollar fortune. So what’s the trouble? Andre has sixty days to take a wife, and he’ll have to remain married for one year or forfeit the inheritance to distant relatives—who are hell-bent on claiming the inheritance as their own. Aspiring actress Tasha Gordon has never wanted anything quite so much as that big break—until she met Andre de Laurent. Could his offer turn out to be the role of lifetime? Purchase The Marriage Caper on Amazon | Barnes & Noble | Kobo. “I did what?” Twenty-eight year old Gabriella Bessu is St. Therese’s meticulous wedding ceremony coordinator. So the fact that she has mistakenly signed her newest couple up for an annulment, rather than a wedding, sends her Catholic guilt into overdrive. But who can blame her? The groom is gorgeous and his two kids tug at Gabriella’s heart in a way that overcomes all her best intentions. Before long she’s in over her head, fixing her mixed-up plans and helping the children and dad come to terms with their haunting grief for the mother and wife they lost years earlier. Can Gabriella untangle her own fears and accept the messy life that God has handed them? Authors for the Corn family, auctions for signed books. For the Corn Family: Signed Book Auction On the night of February 10, Matthew Corn left his house for a short motorcycle ride. 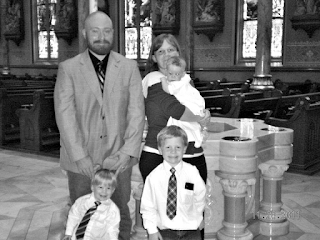 That was the last time his wife and three children saw him alive. 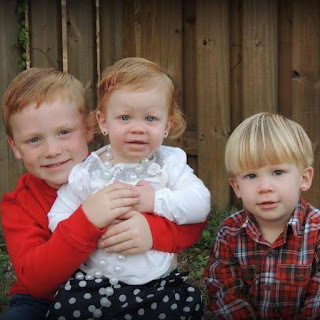 On the morning of February 11, Matt’s body was found a quarter mile from home by friends of the family. That day knocked the breath out of the community, broke the hearts of his friends, and wounded the souls of his family. Matt was not just a name to me; he was my husbands close friend, my friend. 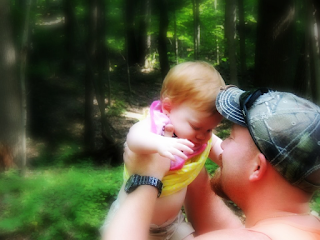 My husband is the god father to Matt’s daughter—who is only a year old. Matt has played with my daughter, chased her around my living room, and admired her toys with her. I knew him as someone that would drop everything to help someone and as a father that would do anything for his family. That dark Monday, the sky poured water over the grieving family, as if to weep along with them. It was such a painful, shocking thing to happen, and for most it seemed utterly unbelievable. As I watched the family try to digest this horrible reality, I was struck by the need to do something, anything to help. The road ahead of them is going to be difficult and I wanted to help smooth it out. After talking with some of my friends, the idea of raising money was brought up. But how? After brainstorming, we decided to do an auction of signed books. It is often in the darkest moments that people shine and I have been overwhelmed by the support and generosity of my friends that have offered to help with this auction. Over 30 authors have donated signed books and/or audio books. New York Times and USA Today Bestsellers, some of the most popular authors of today. The auction will run online from February 22 until March 15. ALL PROCEEDS GO TO THE CORN FAMILY If you would like to browse the selections ahead of time, check out the website: www.forthecornfamily.us (Everything will be finalized and ready by Friday morning.) 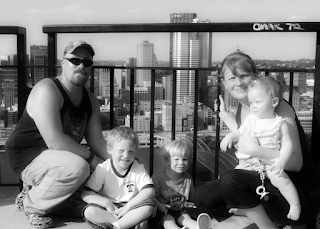 If you would like to donate without going through the auction process, here is the paypal button for the Corn Family Fund. "The World's Toughest Book Critics" have weighed in, and it's high praise for Trellah! Fourteen-year-old Sophina Murray will be the first to tell you: Bad luck comes in threes. First, her father is lost at sea. Then, the rains start. And don't stop. And finally, her little brother is taken from his bed by a monster straight from her worst nightmare. A glimpse into the parallel universe of Trellah - a land of giant trees, bizarre creatures, and a glowing red mineral with mystical properties - convinces Sophina that all may not be lost. But first, she'll have to survive in a hostile world where her darkest fears live and breathe. I adored this book, what a great fun story about Sophina a fourteen year old girl, whose father is lost at sea and her little brother kidnapped, no one believes her about what did it. Her favorite teacher that lives next door, behaves suddenly very strange. Sophina doesn't trust it, when she sees a strange light she goes to check it out, convinced it has to do with her brothers kidnapping. The town they live in has to deal with weird storms. Soon thing go from bad to worse. She follows her teacher through a portal into the world of Trellah and there a wonderful adventure starts. She gets confronted with scary stuff, but she is determine to find her brother and bring him home safe. She has to go through a lot before that happens. she meets all kinds of creatures, scary, hostile and friendly. If she will find her brother and get out of the strange world, that is for you to find out. I loved every minute of this book and read it in one sit. I look forwards to a sequel! What would it take for the United States to fall from within? In a not too distant future, America is put to the test. With the American people deep in The Second Great Depression and two of the most powerful hurricanes on record to contend with, the United States is in no condition to deal with hidden terrorists on its soil, maniacal politicians, and the most formidable military threat the world has seen since the Third Reich. This is the story of three men from three very different walks of life: Howard Beck, the world's richest man, also diagnosed with Asperger's Syndrome; Richard Dupree, ex-Navy SEAL turned escaped convict; and Maxwell Harris, a crippled, burned-out chief of police of a small Texas town. At first, they must overcome their own struggles and fight for their survival against impossible odds. In the end, the unlikely trio must band together to save their beloved country from COLLAPSE. Empires topple. Nations crumble. Civilization is fragile. In 2027, America will fall. Download Collapse for FREE on Amazon Feb 21 & Feb 22. Joshua is a player, he dates four girls the same time, till he meet Rosa, she is shy, beautiful, smart and there is something between them. Rosa keeps distance at first because she knows his reputation. To proof her he is serious he breaks up with all girls that day and goes for her only. He did not expect the anger of the girls, his bestie stays next to him no matter what and always listens and support him. Suddenly one of his ex girls is killed, Joshua is in shock, her brother determine that is is the break up that cost it, goes after Joshua. When a second ex girlfriend is brutal attacked, he gets desperate, the police suspects him. Joshua himself how ever gets very sick and ends up in the hospital. This can't be coincident anymore and with help of his friends he goes investigate it to proof his innocents. 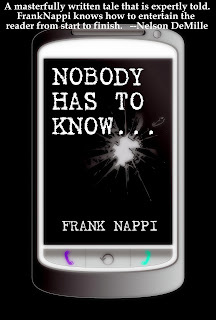 Will the be on time to find who the killer is before a forth victim is made? 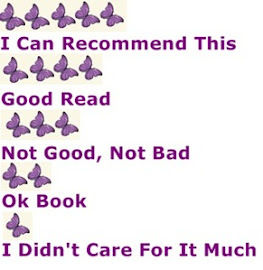 You will have to read that for yourself, I liked the story, I did guess close to the end who it was. Can you ? Life was pleasantly normal for Gala Rhyce—that is, until her mom moved the family to Flagler Beach, Florida. Now—despite the palm trees, ocean breezes, and cute surfer guys—Gala is miserable…until she meets Trista. Trista makes a great friend, except for one thing: she's a ghost. The girls learn to communicate, and through Gala, Trista finds a way to experience the world again. As Gala’s romance with a heartthrob poet begins to bloom, her unlikely friendship with Trista continues—until the ghost wants more than Gala can give, and things start to go horribly wrong. Filled with horror, romance, and humor, Food for a Hungry Ghost is about friendship, trust, jealousy, and boundaries that get pushed too far. How much can Gala endure? Will she survive the clutches of the Hungry Ghost? Join us Tuesday February 26th from 5-8 pst!! You'll have a chance to chat up author Kim Carmichael, and play some fun games!! Her one true love awaits in the shadows attempting to guard and protect her by risking his immortality. Traumatized by the murder of her best friend she sets off on an unspeakable journey to bring the dead back to life. Sydney's journey of self discovery opens her up to learn of her true angelic identity. She is led in the middle of an inter dimensional war among a hybrid breed of Angel Vampires and the Hierarchy of the Angelic clan. Will her unique powers and the love she bears for her guardian be enough for her to save the Earthly Realm or will she be Swept into the Darkness? Sydney London is a girl with special abilities, more since she lost her father in a car accident, which she survived, she had a near death experience. She slowly loses people around her, and meets dark and good Angels and she discovers that she is a Nephilim, half Angel and human. The dark angels want her to stick with them and be in the counsel, they kidnap her and kill her best friend. she goes on a trip to bring back her death friend. she meets many creatures but has great help from her childhood friend and guardian Angel Angelo. She is learning more and more about her powers and it pretty strong. If she will succeed bringing her friend back to life or not you will have to read for yourself. At a point she finds out the truth on what her mother is it is a great paranormal story between right and wrong, also will you find Greek Mythology in it. I loved every minute of it.